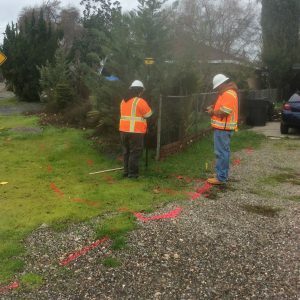 Surveying & Mapping - Bess Test Lab Inc.
Bess Testlab, Inc. (BESS), is a CPUC certified MBE/DBE company that provides solutions to mitigate the underground utility related risks associated with the design and construction of civil and infrastructure projects. 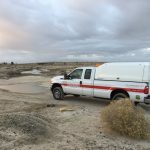 The Bess Team supports the Utility Industry with a group of professionals who are dedicated to locating, inspecting, and mapping of all utilities and subsurface structures to protect their integrity and the safety of our community. 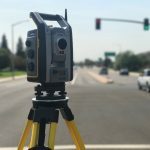 As part of our “one stop shop” approach and commitment to innovation, BESS offers mapping and land surveying services from very simple data collection to complex 3D scanning to fit any needs or budget. 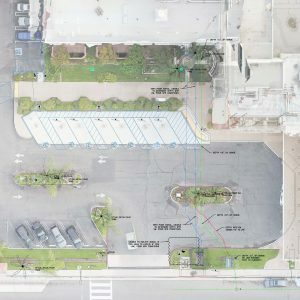 These services not only provide a record of what is found during our utility investigation but also an accurate map of existing features and conditions that can be layered onto existing or proposed CAD drawings. 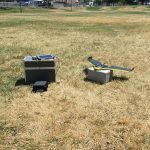 BESS uses a combination of mapping methods to efficiently complete a project such as; RTK GPS, Robotic Total Station, FARO terrestrial laser scanner, Topcan IPS2 mobile LiDAR, IDS Stream EM multiple array GPR system and several sUAS systems, muti-rotor and fixed wing. 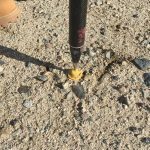 Having such a wide range of data collection tools allows us to efficiently capture any data requested in any environment while maintaining a high level of accuracy. 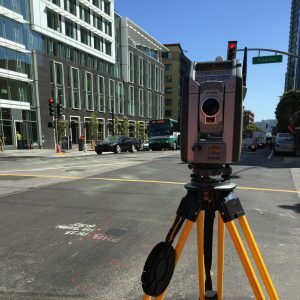 These mapping services allow for more efficient and effective project coordination which in turn brings more value to our client’s projects. Computer Aided Drafting (CAD) services can be included or added at any time to any project as part of our one stop shop approach. We have the capabilities of very simple data collection to complex 3D scanning to fit any needs or budget. 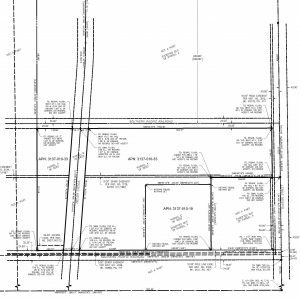 CAD services not only provide a record of what was found during our utility investigation but also an accurate map of existing conditions that can be layered onto existing or future drawings. 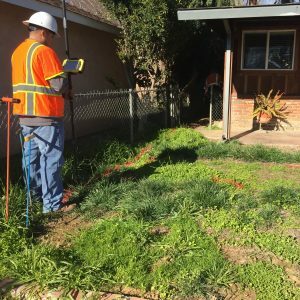 CAD & Utility Mapping services allow for more efficient project coordination for; utility line replacement planning, utility line design, pavement management planning, directional bore planning, excavations, leak detections and repairs, private utilities, asset management, as-built pipeline drawings, corridor planning, vegetation management, cell and transmission tower inspection and repair, wind turbine inspection and repair, etc. Copyright © 2019 Bess Test Lab Inc.. Web Design by Digital Attic.